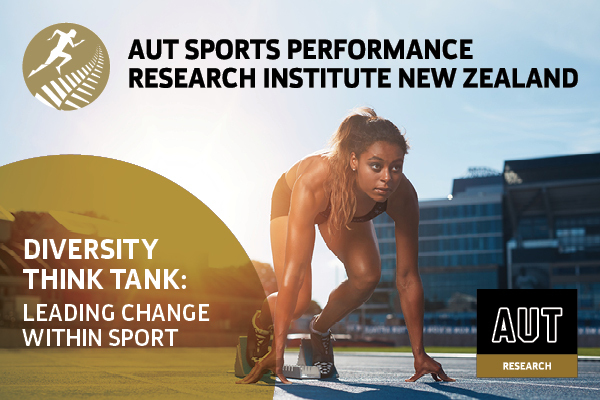 70+ Chief Executives, Board members and those working in this space within the sport and recreation sector and associated agencies attended this think tank to provide guidance on optimising the opportunity of the changes to ethnic diversity in Auckland's population. Sport in New Zealand is at a crossroads in terms of long term viability. Contradictions exist between the significant growth of diverse ethnic communities now residing in Auckland and New Zealand, and the general decline in sports participation. The challenge we are presented with is how can ‘sport’ embrace and integrate the many diverse communities within New Zealand society? Our challenge is also to articulate why. This workshop was the second in a series of robust discussions to explore New Zealand based trends and unpack relevant case studies. The workshop questioned current practices and opened the floor for discussions to develop thinking in this complex area of diversity. What can sport organisations do to understand and leverage the changes in Auckland’s population for sustainable sport participation? What does New Zealand sport look like to new migrants? 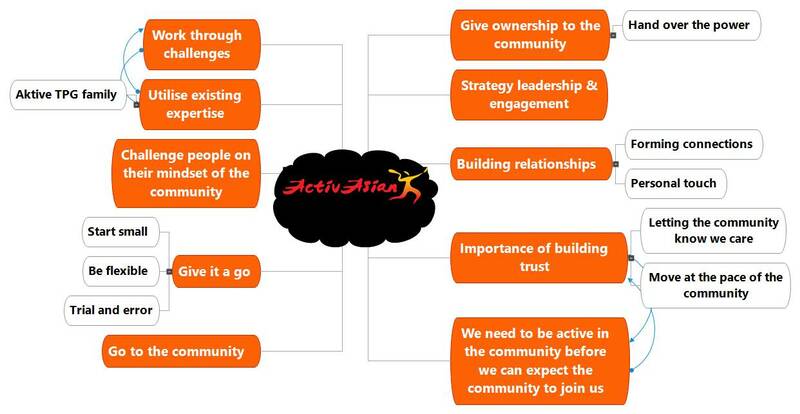 How might collective action be beneficial to a way forward? The workshop provided a snapshot of the Auckland of tomorrow, its population trends and expectations of expected ethnic diversity. Then attendees then had the opportunity to reflect and discuss four case studies from Rugby, Cricket, Basketball and Harbour Sport.